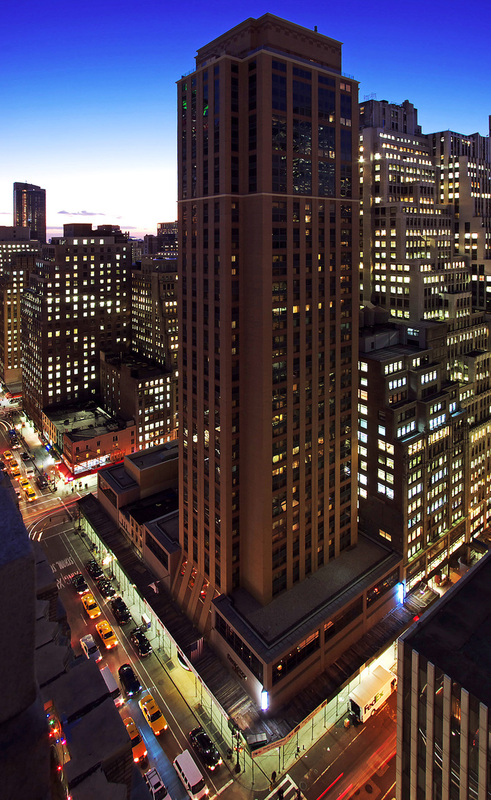 This mixed-used project consisting of Hotel, Residential, Retail, and Parking were designed to relate nicely to Bryant Park. 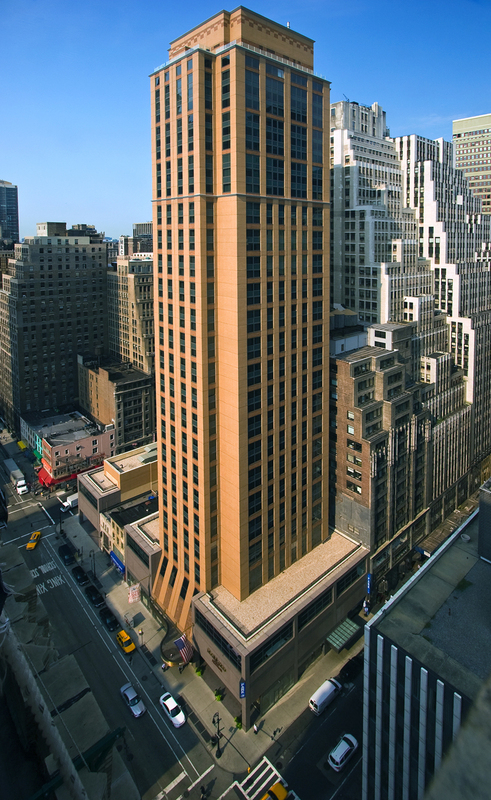 Instead of using conventional zoning envelope compliance method that usually results in complicated setback requirements, the Daylight Evaluation Method was used to design a simple tower without many setbacks. We also tried to contribute to the dynamic skyline of the constantly evolving Avenue of Americas. Buffet, Exercise Room, and Meeting Facilities. Condominium, Residence / 96 Units with Lobby, Exercise Room, and Laundry Facilities. Retail Area / 3,000 SF of Retail Area, Possible Restaurant Occupancy.